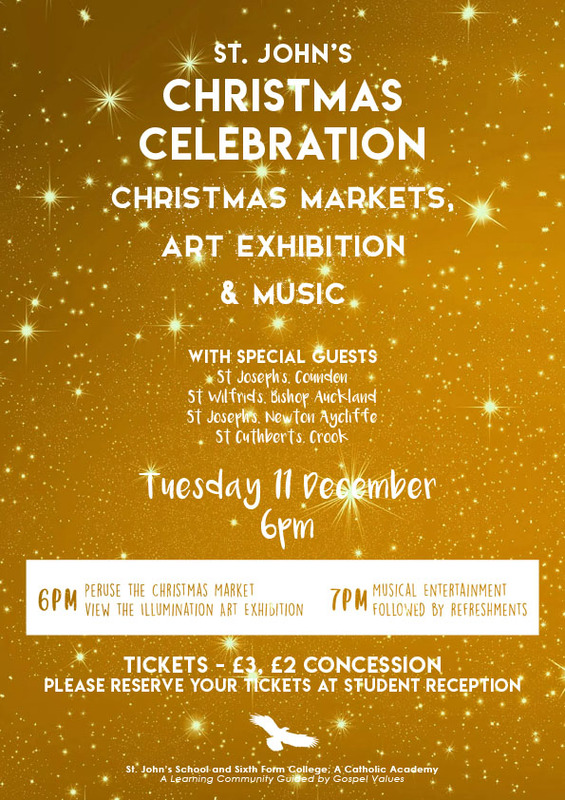 Our annual Christmas Celebration will be taking place on Tuesday 11 December. The doors will open at 6pm giving guests the opportunity to peruse our Christmas market and view the Illumination art exhibition. At 7pm guests will be invited into the Main Hall for musical entertainment. Students can purchase tickets at Student Reception. Parents/carers can purchase tickets at Main Reception. Please see attached poster for more details. We hope to see you there.